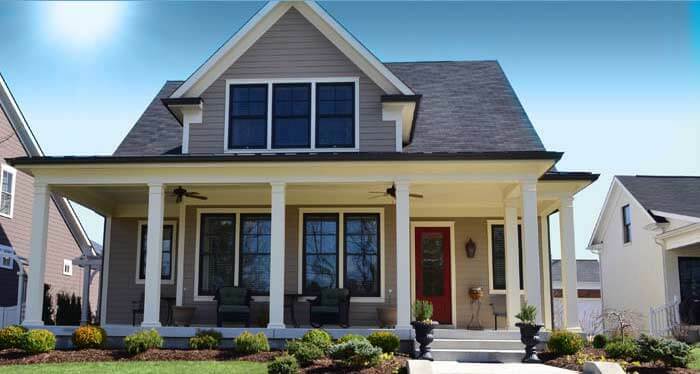 Home Loans | Mortgages | Fairview Mortgage Corp.
FHA 203(k) provides financing that covers both acquisition and/or rehab. Feel free to browse our selection of payment calculators and tools. These calculators are provided for information use only. For a free, no obligation rate quote, contact us today at 516-541-6700 or fill out the form below. What a wonderful feeling it is to finally walk through the door of your new home. 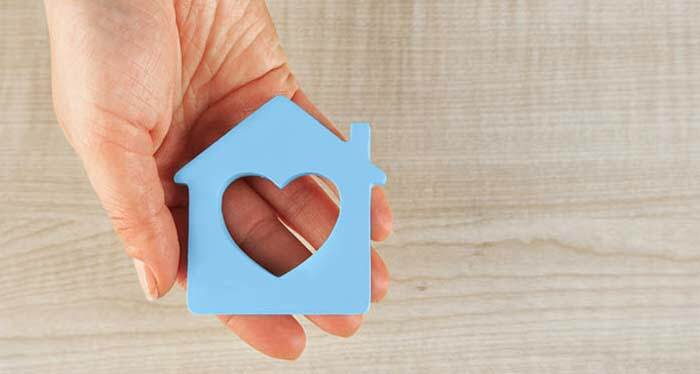 Whether it is your first home, your expanded family home or the home of your retirement, having your own home is part of the "American Dream." But just as important is selecting the best mortgage company to help you finance your home. At Fairview Mortgage Corporation, we are not just a mortgage company, we are your partner in this dream of home ownership. 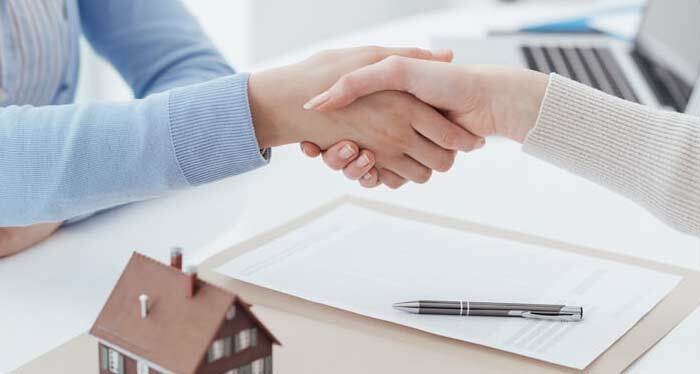 We know that every homeowner is an individual, and we understand the importance of selecting the right mortgage loan to finance your home ownership. This could mean finding a mortgage program that lets you have a low down payment. Or perhaps you have less than great credit-Our Mortgage Specialists at Fairview Mortgage Corporation can help you find a sensible mortgage that will fulfill your dream of home ownership.